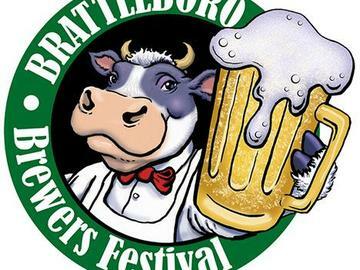 The 7th Annual Brattleboro Brewers Festival at VABEC Farm in Vermont. Up to 100 New England brews and ciders along with a few local wines, most are from our homestate of Vermont. The event is Saturday May 26th and it is a one session event from 12-4pm and therefore, will likely sell out. The festival is held on an organic farm with its beautiful barns, silos and wide open fields surrounded by the Vermont Green Mountains! Come listen to the live music, enjoy some eats from our local food vendors, play a few games like the keg toss & corn hole all while sampling some of the best brews in the country! For those of you that come every year you already know what a great time this festival is! For you newbies... you won't want to miss this one, its a favorite that will keep you coming back year after year!